Thailand! 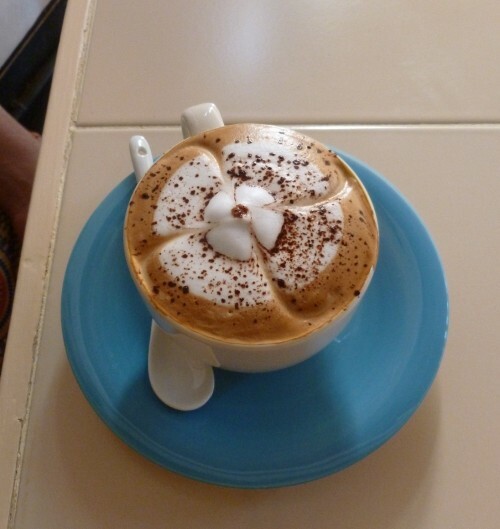 Land of smiles, land of Wats, land of… delicious Cappuccinos!? After becoming used to (even rather fond of) that SE Asian staple, generic filtered coffee with condensed milk, Thailand has been a revelation. More specifically, North Thailand; the south still largely caters to the undemanding post-full-moon-party-recovery-poison posse. Not so the North. Well-trained by generations of tourists and slickly responsive to the needs of growing numbers of flashpackers, Chiang Mai leads the way in delighting coffee-loving travellers’ hearts. 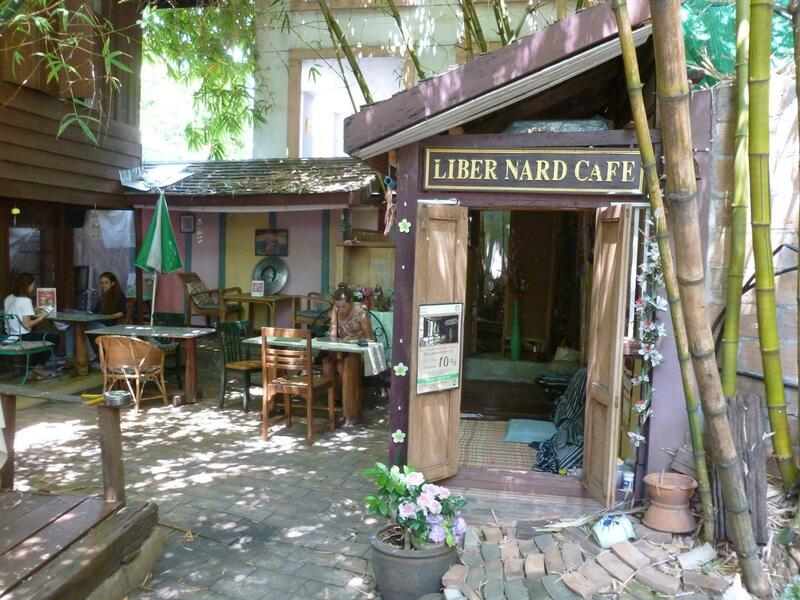 Thailand’s cultural darling is now liberally dotted with fittingly lovely little cafés. Up here, there is no good reason to visit the ubiquitous Starbucks. I am gratified to note that its air-conditioned branches are far emptier than the terraces of its charming locals. The independent cafés are not only lovely places to spend a chilled afternoon people-watching; the most demanding of coffee connoisseurs can find something to satisfy them here. Even the smallest guesthouse now has an Espresso machine and staff who thoughtfully bring you extra steamed milk because they made this one strong. Good call, lady! 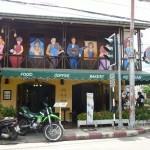 The cities sport a glut of shops, supermarkets and cafes selling and serving Thai coffee. So it’s perhaps surprising that the country remains a net importer. Since a collapse in the market in 1998, the government successfully encouraged growers to switch to more lucrative crops, like rubber and oil palm, a continuing trend that may perhaps be reversed soon. Funnily enough, these growers had come to coffee through another government push in the 1970’s to switch cultivation- from poppy cash crops. 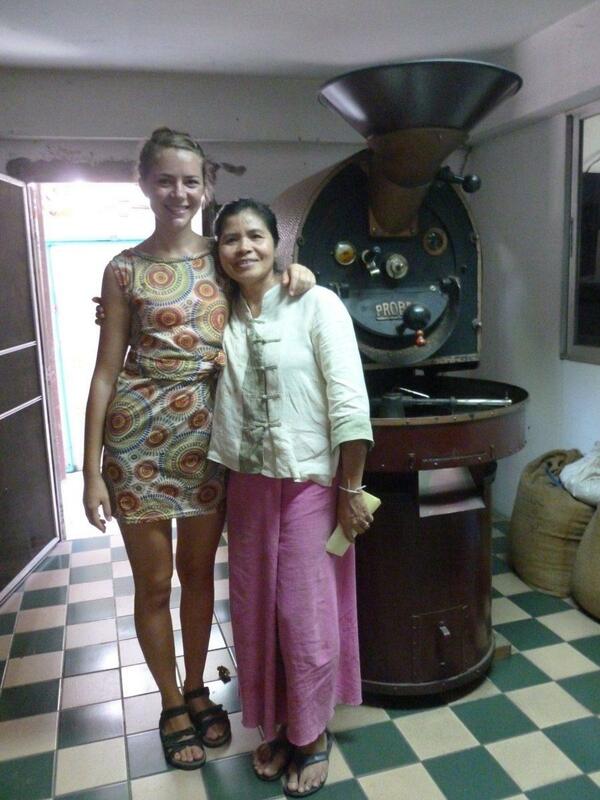 Since then, Thailand has come a long way to produce some top quality coffees. The North Thailand hill tribes sticking to coffee are turning to specialty markets, the most promising market for Thai coffee. One such tribe’s brand, Akha Ama, was chosen from 2,500 entries to be used in the World Cup Tasters Championship (by the Specialty Coffee Association of Europe). They find some interesting new bedfellows, such as Black Ivory Coffee, made by a North Thai herd of elephants. Harvested from day-old elephant dung, it fetches a top-end $500/pound. Its ‘inventor’ Blake Dinkin argues that it is better than civet coffee, because the elephant’s huge stomach acts like a slow cooker versus the civet’s conventional oven. Over 15-30 hours, the unique earthy and fruity flavors of bananas, sugar cane and other ingredients in the elephant’s diet are slowly infused into the beans. It’s animal friendly too; the elephants do not get high on caffeine, and 8% of sales goes back to the herd of rescue animals that produces the beans. Sadly my backpacker budget won’t stretch to Black Ivory, but I’m spoilt for Thai choice none the less. Down the road from Somphet market, Lena’s café has just opened. Run by Thai barista Pookie and her American husband Lee, it is already building up a loyal clientele, with the final touches still to be made inside. Service is running smoothly though, as Pookie has found an ideal outing for her artistic streak in latte art. In the glass till-counter are more of her handicrafts, like sweet handmade dolls of Muay Thai boxers. 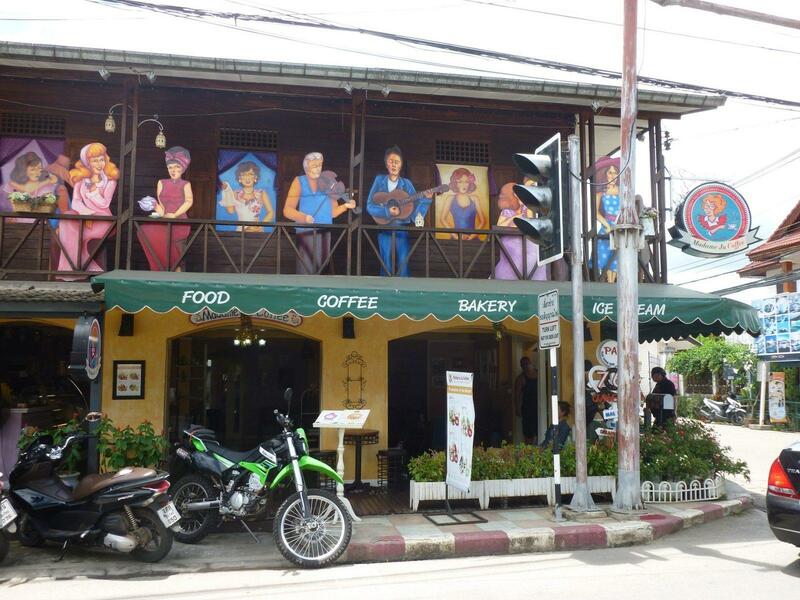 When it came to deciding which house coffee to choose, they quickly knew it would be Thai. ‘The quality was as good if not better than the Italian roast that was our top non-Thai choice,’ Lee explains. They decided to go with an Italian roast of Thai Hillkoff, which customers- including us- have been impressed with so far. I wish the lovely hard-working couple every success and promise to drop in again on my next visit to Chiang Mai. A little further south inside the walls is Coffee in Home café, highly recommended online by local expats. I love its jungle-grown exterior and the secret garden corner effect it creates inside. The tables include an adorable wrought iron swing, though it seems a bit impractical. I make a bee-line for the table with a cat languishing sleepily across it. It wraps itself around my cup of coffee in such an adorable way that I cannot tell you much about the coffee beside the fact that as per usual, it was North Thai and tasted excellent. My efforts to find out more were foiled by the language barrier yet again. I love the idyllic vibe in this place, perfect for hiding away to relax or do some quiet work. Just outside the city walls, café Libernard is run by one of Chiang Mai’s café culture pioneers. Hailed in the Lonely Planet in 2002 already, it is not located in the heart of things but has a pleasantly set back courtyard and a purring cat (always a plus as we well know). We had an informative coffee chat with the owner over our lattes. She imported her own roasting machine, a beautiful red brute, from Germany almost 20 years ago and has been roasting her own coffee -Italian roast, for her café and for sale- ever since, perfecting it as she goes, changing methods according to the season. Communicating in our best elbow, knee and pidgin-Thai and English, we manage to learn that Thai coffee is grown in both dry and wet season, and they require different treatment. The best coffee is from the dry season, November to January, but it is possible to make excellent roasts from any harvest with some trial and error. She religiously taste-tests her different roasts and is eager for customer feedback. We are perfectly satisfied with our chocolatey, smooth and fragrant lattes. She beams, clearly still passionate about her work even after 16 years. So travellers’ pet Chiang Mai passes with flying colours, but what about the rest of north Thailand? 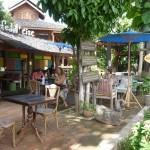 My first indication that all is more than well comes when our mini-bus to Pai makes a rest stop at a tiny arse-end-of-nowhere roadside café. Whilst others avail themselves of Pot Noodles (a widely-spread habit that boggles my fragile mind, when you can get delicious street food for only 10 baht more) I am intrigued by the fully fledged coffee menu. Here!? Ok then, let’s try a Cappuccino, live a little. To my surprise the lady turns to a mini Espresso machine I’d not spotted before and determinedly sets to work whilst her colleague takes over counter duties. My, they take this seriously. I was expecting filter coffee with some frothed UHT milk at best. Or one of those 3-in-1 instant sachets they inexplicably love here too. Instead I wait a healthy amount of time to get a lovingly and correctly prepared cappuccino. In a paper cup. Its rich smells help cancel out those of the soya, prawn and MSG steam engulfing the faces of my fellow travellers. 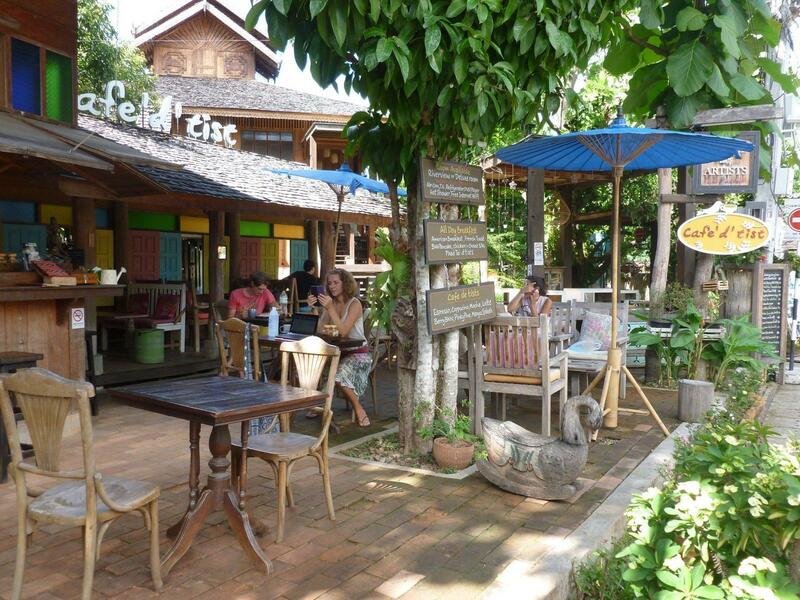 At first sight, Pai is a succession of hippie joints proclaiming their vegetarian and Israeli food. But look more closely and, be it a juice bar or a massage salon, you will also find a coffee and tea menu (and free wifi). I don’t know what this says about counter-culture (apparently, Pai’s not the place to find it anymore) but for café-culture it’s a winner. 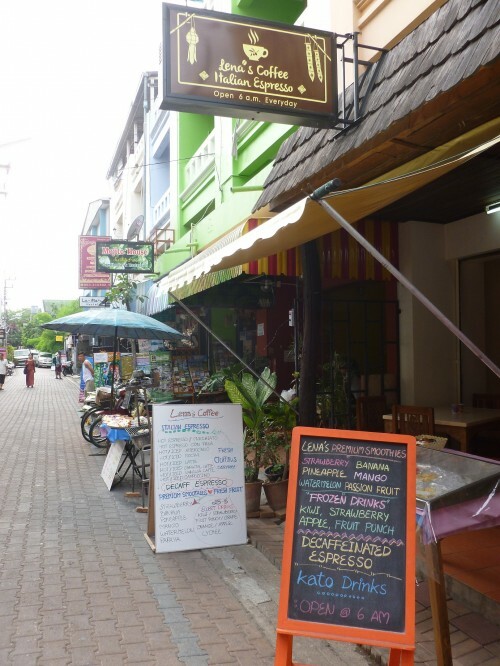 The hawker stalls are missing a trick, surely it’s only a matter of time before you can get a freshly made latte to go along with your Pad Thai, North Thai sausage (delicious) or barbecued meat on a stick. Café d’artists (or d’tise) quickly becomes my favourite hang-out. The Cappuccino’s truly excellent and I love its location and unobtrusive but smart décor. It also serves delicious Pad Thai. There are plenty of other cute places to choose from, mostly restaurants or bars rather than specialty coffee joints. 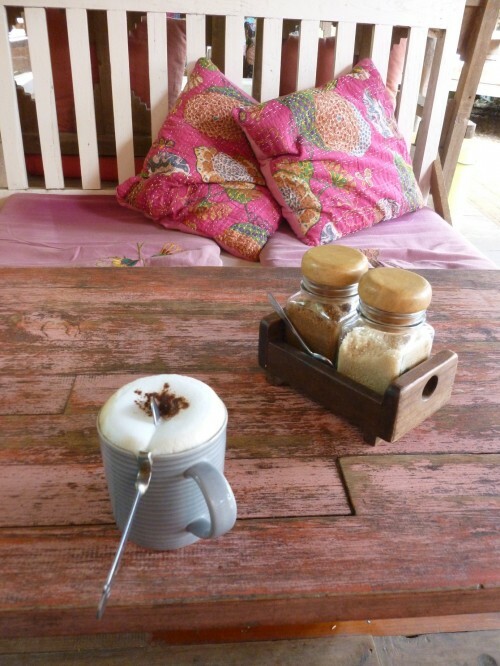 Chiang Mai’s cafes were perhaps inevitably more interesting but you won’t be stuck for a tasty caffeine fix in Pai. With my small sample size I can’t claim that these are the best places, but I enjoyed each in its own way, for vibe, taste or creatures encountered. The coffee was generally tasty everywhere I tried and half the fun lies in wandering around and choosing a spot on a whim. 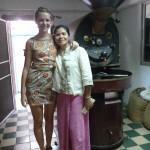 All I can do is assure you, come to north Thailand and the quality of its coffee will surprise you. Perhaps easier, try that pack of Thai hill coffee from your deli. And I will even guarantee it to be universally delicious if you are a fellow philistine who will contentedly live on filtered with (condensed) milk anyway.